It’s the dog days of August, so you’ll want to read this ode to working dogs. And cool down by watching a couple of nut jobs climb an iceberg. 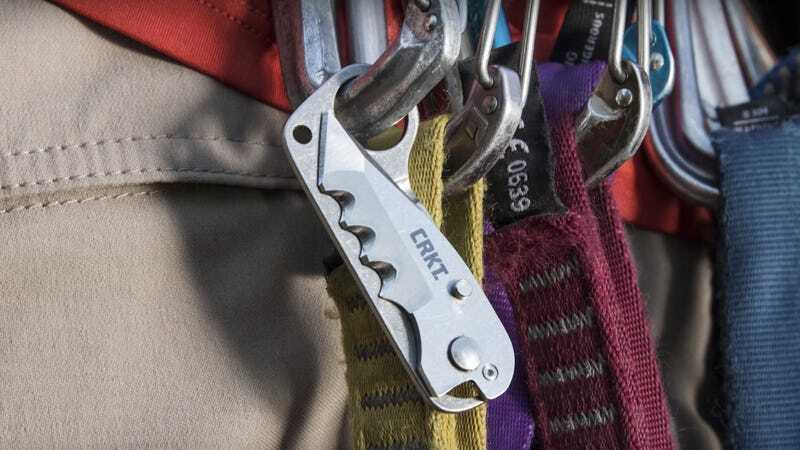 And check out the innovations in this new line of ultralight climbing knives. Here’s what’s new outside. What We Did This Weekend: Ty and I roasted a whole pig over a fire to celebrate his marriage. Wiley at so much of it that he hasn’t been able to walk for two days. We’re going to show you how to do the same later this week.